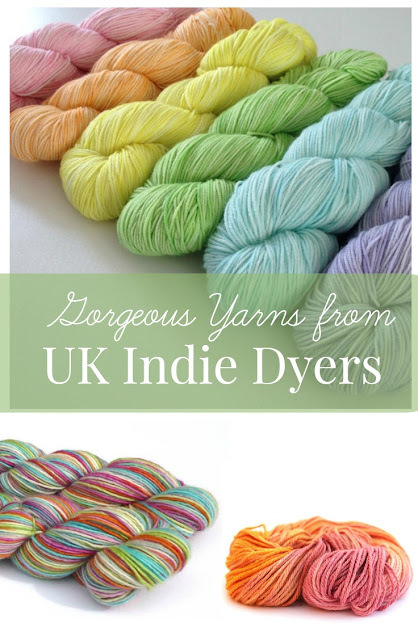 When I was searching through etsy last week to hunt out some gifts for the yarn lover in your life, I couldn't help but find a huge cache of gorgeous hand dyed yarns from UK etsy sellers. So many I felt that they deserved their own gift guide. 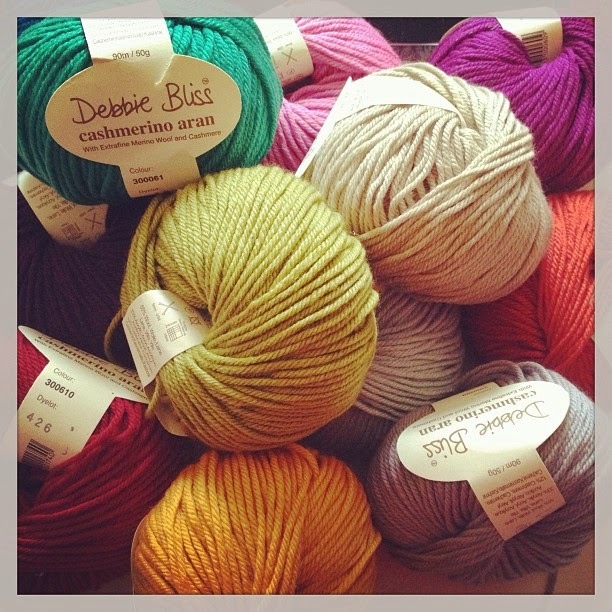 I can't imagine any knitter or crocheter could think of a better gift than skien of delicious hand dyed yarn! 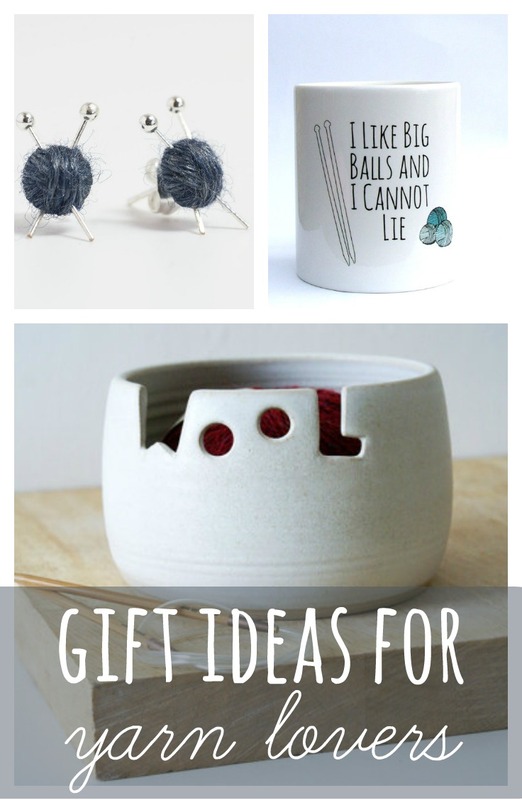 As Christmas begins to near, I've started to think of gift buying and thought I would revive my gift guide series from last year, featuring gift ideas from UK etsy sellers. 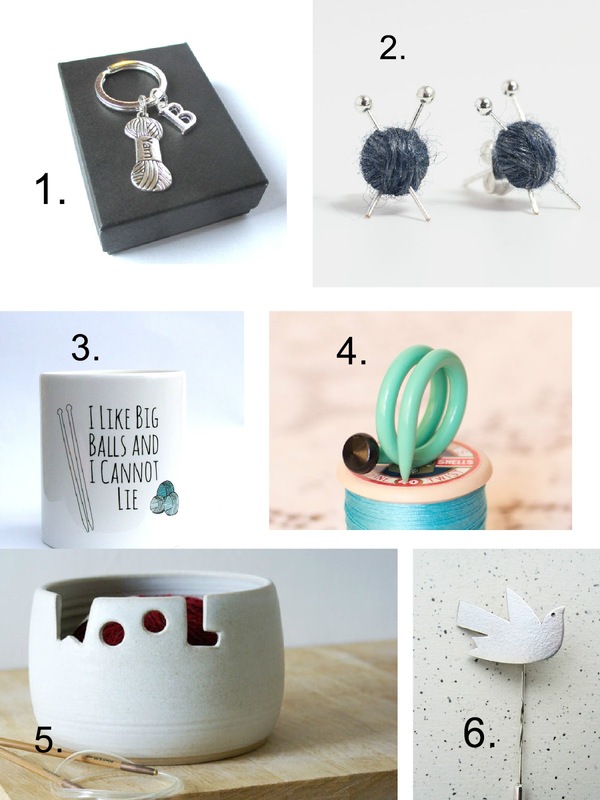 There are so many fabulously talented UK based sellers on etsy that there is a lot to showcase. 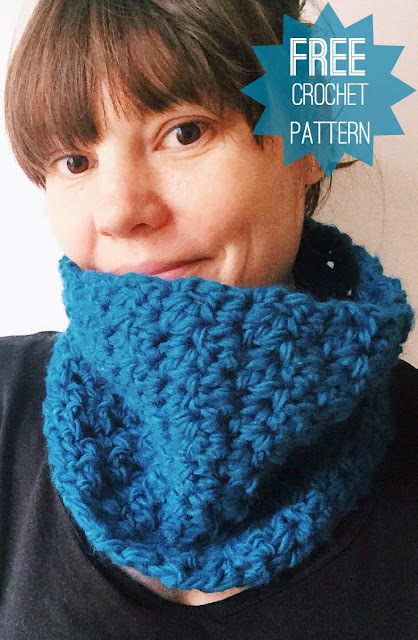 Today I'm looking for gifts for the yarn lovers in your life, basically this is a list of all the things I would like for Christmas!